It Is All About Music Only Pure Music On My Mind. I Don't Made Soundtracks For Industry, I Create Music For My Life. This Is My Love, Life And Everything. Gaurav Meshram (Born 18 January 1991) Better Known By His Musical Aliases And Stage Name TaBiz Is An Indian Musical And Recording Artist, Electronic Musician, Disco Jockey, Music Director, Film Music Composer, Music & Beats Producer, Remix Production Specialist, Sound Designer, Lyricist/Songwriter, Singer & Rapper. 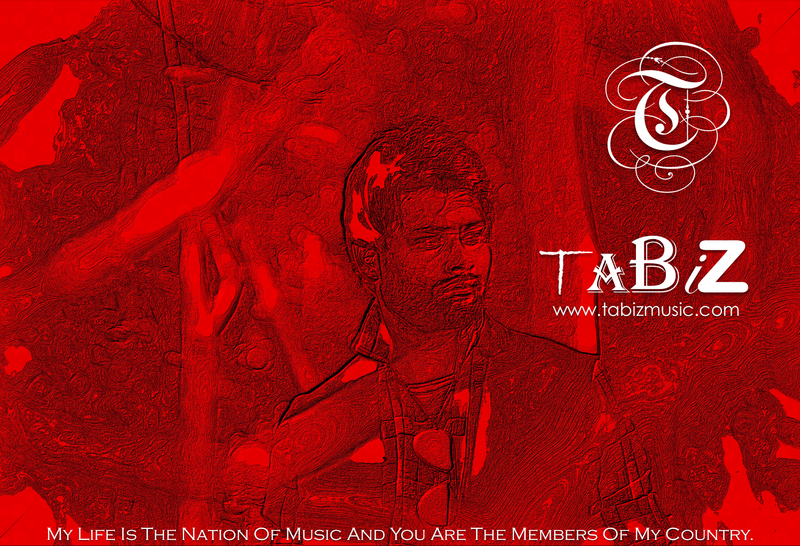 "TaBiz" Is Inspired By World Class Artists And Electronic Musicians Of Around The World. Gaurav Meshram (TaBiz) Was Born In Rajnandgaon (C.G. ), India On 18 January 1991. He Had An Interest For Music Since The Age Of Childhood (5-6 Years). When He Was Fail In The Exam Of B.com (First Sem.) 2009 In Guru Ghasidas Central University, Bilaspur (C.G.) He Was Back To The Home And He Decided To Dedicate More Time In Music Production, Music Composing, Remixing & Beats Making. After Sometime TaBiz Decided Their Artist And Stage Name When He Was 22 Years Old. At The Age Of 23, TaBiz Started Music Releasing And Publishing On World Wide Web, Online Music Streaming Services & Social Media For Promotional Issues. In 2016 He Released Their First Official Original Soundtrack Peer Psalm (Original Mix) On Itunes, Google Play Store, Amazon, Bandcamp And Other World Wide Digital Music Retailers And Distributors For Digital Music Distribution. Message - Send Messages Through Social Media Platforms. Keep Calm & Just Listen TaBiz Music. Music Listening Is Best For Health. There Are No Words To Say About Music This Is The Matter Of Feelings.